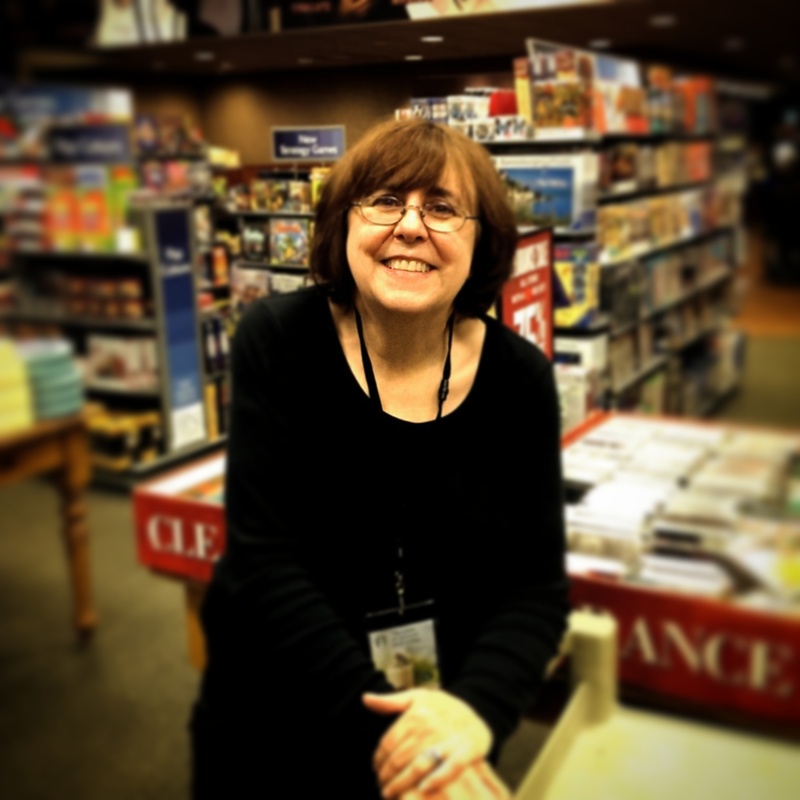 Posted on October 5, 2014, in Books, Buffalo, So You Want To Work In A Bookstore and tagged book club, books, bookselling, bookstore, coworker, Gerri, Gerriann, Historical Fiction, Project Flight, retirement, storytime, twenty-two years. Bookmark the permalink. Leave a comment.